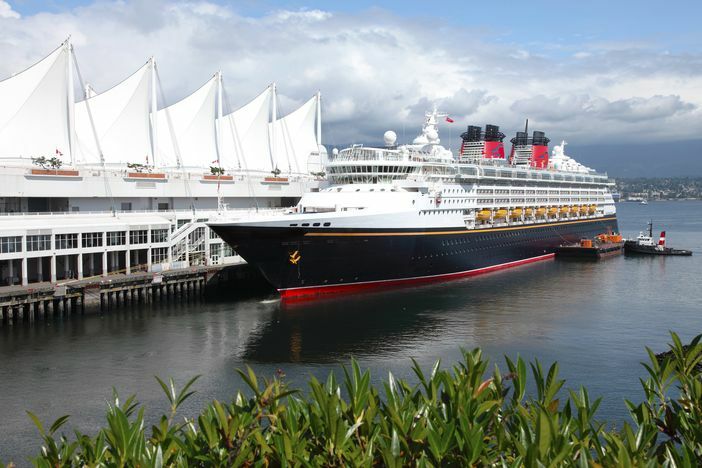 If you are planning a cruise to Alaska, then you probably will be visiting the Vancouver cruise ship port before embarking on your northern cruise holiday. Vancouver departures of round trip cruises to Alaska depart daily from this hustling and bustling facility in Canada. The port, which is considered to be the most traveler-friendly cruise port on the North American continent, offers itineraries that provide one-way and two-way travel. Most cruise-goers book travel that leads them through the beautiful Inside Passage, which is located on the western coast of British Columbia. Vessels leaving Vancouver cruise ship port spend time at such locations as Juneau, Ketchikan, Skagway, Anchorage or Haines. Many travelers like to opt for 7 night Alaska cruises by such cruise lines as Celebrity Cruises, Disney Cruise Line, Norwegian Cruise Line, Princess Cruises, Royal Caribbean International or Holland America Line. If you are indeed planning to travel through the Inside Passage, then you will need to make plans to make your grand escape by way of Vancouver. Before you leave on your Alaskan cruise, you can also visit some of the main attractions in Vancouver itself, including Suspension Bridge Park and the city’s Aquarium.